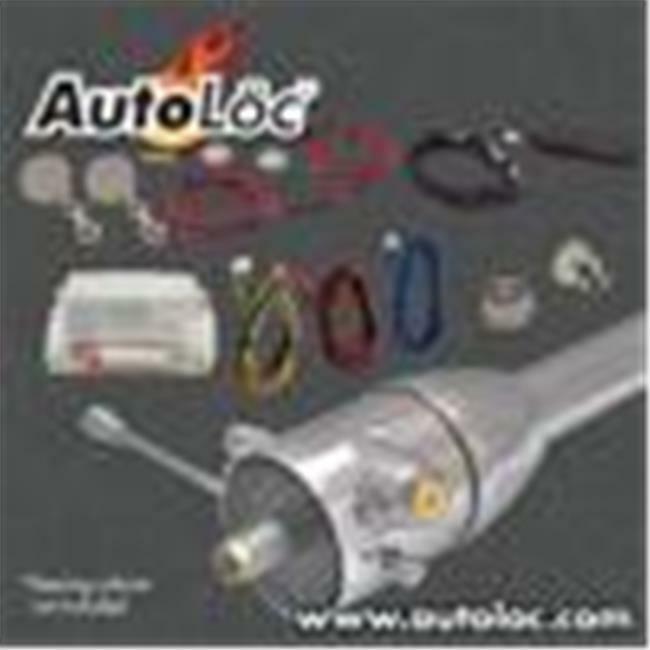 AutoLoc's Push Button Start Kit allows you to easily convert your old caveman keyed ignition into today's hands free engine start system found on luxury vehicles. The push button start has a one-button activation for your accessory ignition and engine start with programmable cranking times that make it ideal for any ride. AutoLoc's advanced SmartStart technology makes this kit work on carbureted or electronic fuel injection engines with ease!